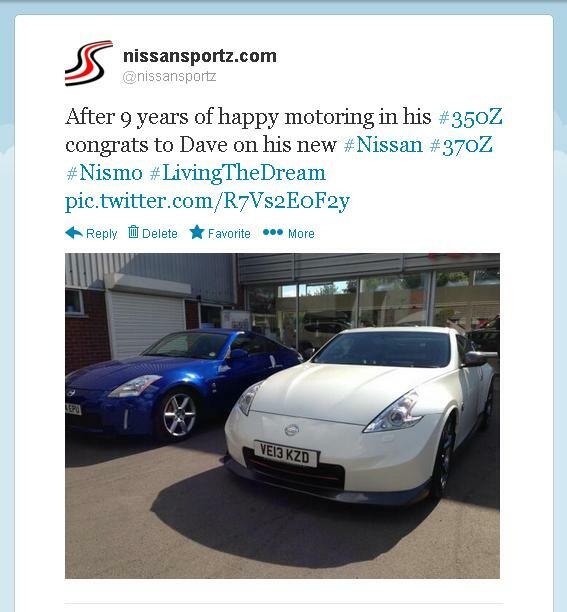 The nissansportz Committee are proud to announce our new Twitter feed. 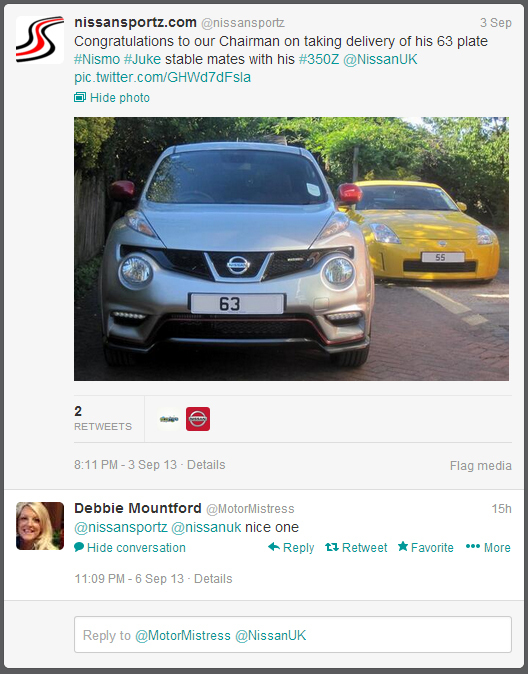 Follow us now for up to date news and pictures - starting from the Goodwood FOS MMS tomorrow! Follow us and be part of if!